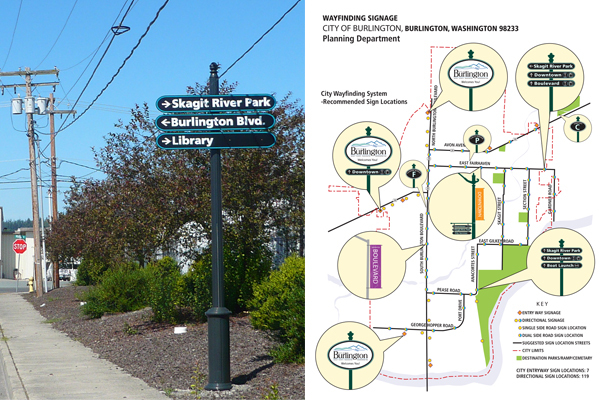 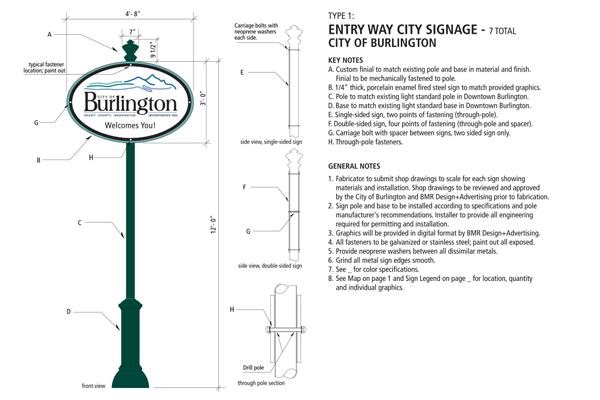 BrandQuery was contracted with the City of Burlington for wayfinding and a campaign to promote shopping and dining. 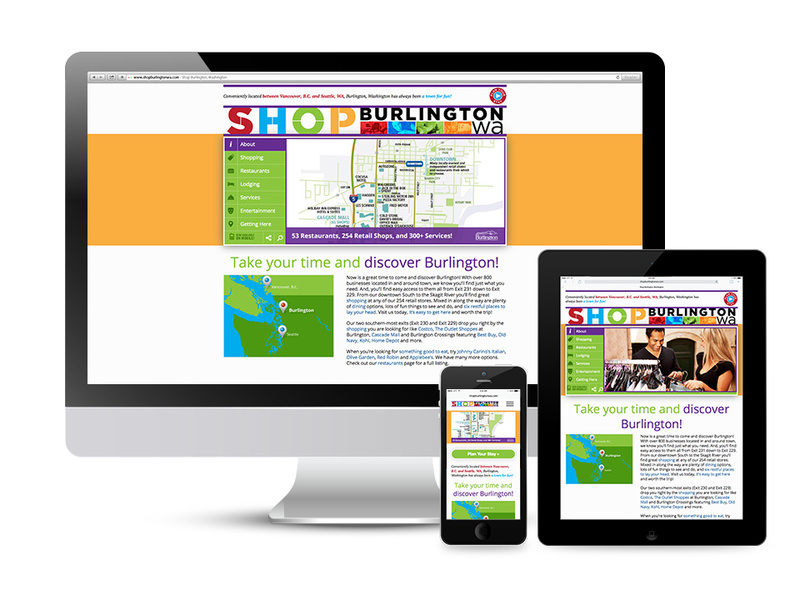 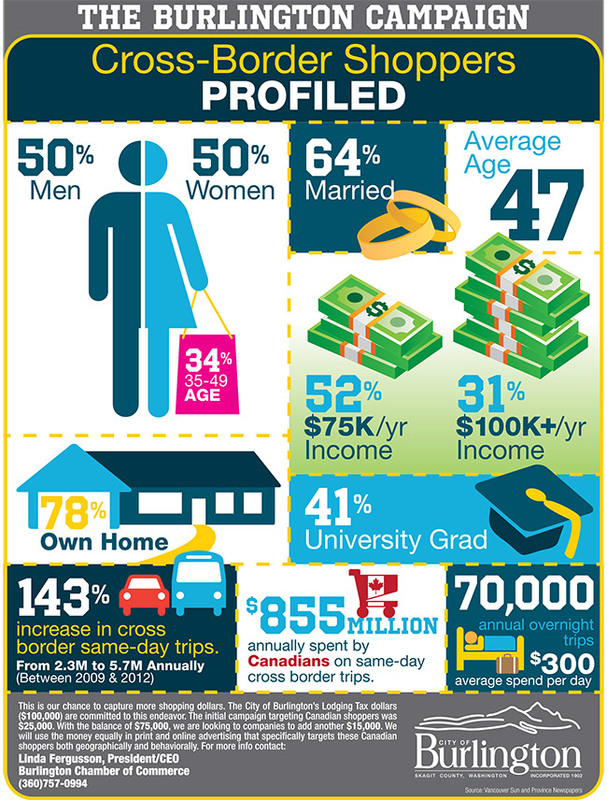 The campaign was targeted in British Columbia with print and digital advertising in addition to an interactive website. 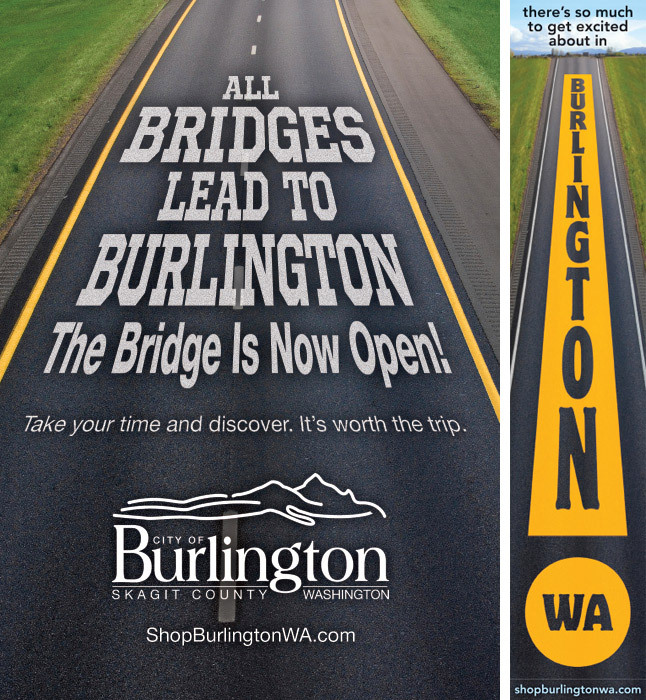 State revenue statistics display revenue increases following implementation.